It is no secret that burnout is becoming more and more prevalent within the workplace and modern day life, and sadly the approach of: have a rest, here’s more money or take some time off will only act as a temporary bandaid for a condition that has far reaching health consequences yet, is so hard to diagnose. But if rest isn’t the answer then what is? • The 9 Factors that Determine Whether You Are Setting Yourselves Up For Sustainable Career Success. These 9 Factors, deliver a clear roadmap on how to measure, where to start and what to focus on when it comes to dealing with workplace burnout and fatigue. 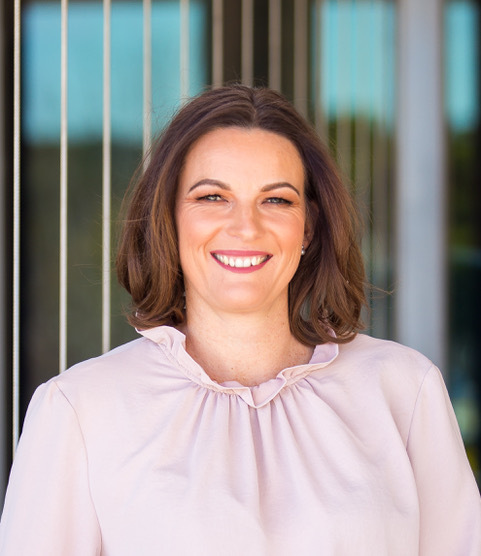 Adele is a Performance Coach & Profiler that specialises in Burnout who works with ambitious professionals in high performing careers or businesses. She firmly lives by the mantra “there has got to be another way” and aptly calls herself an eternal optimist (although it wasn’t always that way). She takes her clients on retreats throughout the world and uses her past tourism industry know how to facilitate these events. She has hosted many other workshops locally and internationally, is a Master Practitioner in Neuro-Linguistic Programming, Hypnotherapy, Advanced Pranic Healer, Edisc Trainer and Psychosomatic Profiler, ex-National Softball player and mother of two awesome boys and wife to an amazing husband of 18 years! She keep up with marketing trends just for fun, as her previous passion was PR and Marketing, but old (useful) habits die hard!